Super Mario Run for iOS is now available for download. You can now head over to the App Store buy it for $9.99. 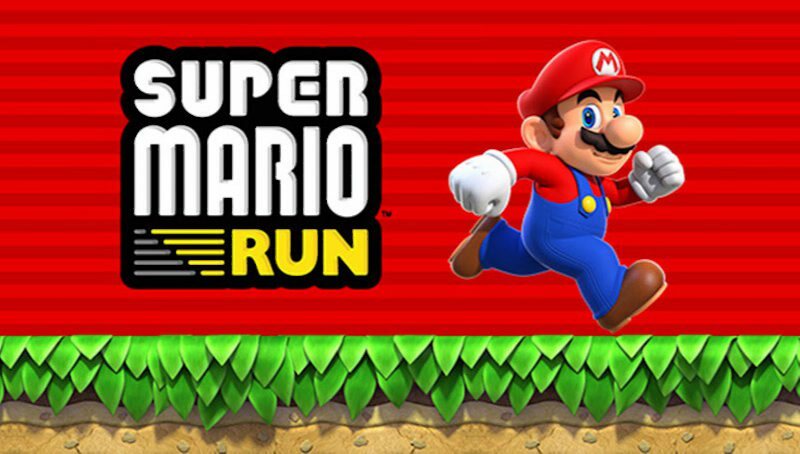 Super Mario Run is the much-anticipated game from Nintendo on mobile devices. Super Mario Run is an endless running game, which letting players control Mario with just one tap to jump control. The game features three modes. You can play solo through 24 levels in six worlds in “World Tour” mode. “Toad Rally” lets you challenge your friends’ times to race through certain levels and with “Mushroom Kingdom” you create and customize your own courses. To unlock five other characters and third mode, you need to earn currency in the first two modes. The game requires an internet connection at all times, disconnect and a pop-up will appear that stops you from playing. Mario creator Shigeru Miyamoto has said this requirement was designed to stop piracy.